Keep the video to two minutes or less. The goal is to explain your cause and outline the behaviour you desire in as short a time span as possible. Engage the viewer in first 10 seconds as modern attention spans are quite short. 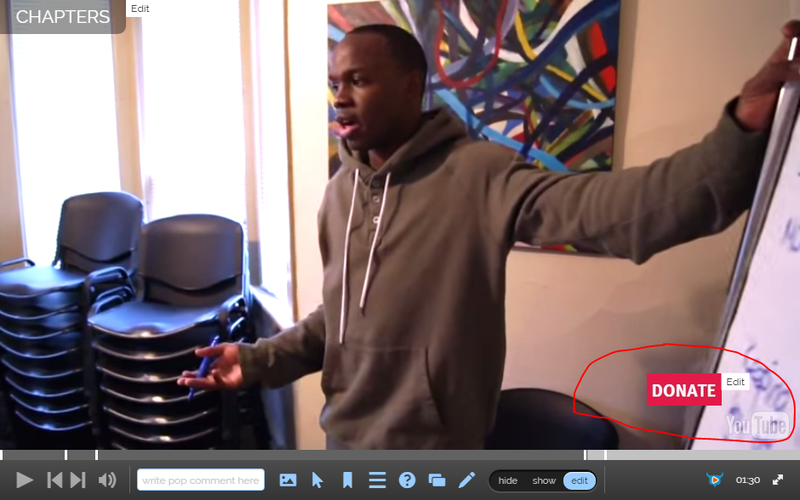 Tip – Have your logo visible for the first five seconds of the video. If a user does not watch the full video at least you earned an awareness impression. Make it as easy as possible for the viewer to convert. Sherpa is currently using new video software capable of custom calls-to-action embeds. ? Close the video by asking viewers to share the video with their friends and family. If social media is a component of your campaign ensure you incorporate the campaign #hashtag. Influencers (people with celebrity status and a large number of followers and influence) are hugely important to generate public buy-in. The public is often sceptical of NFP’s so having a trustworthy public figure on your side will help build trust. Click here to see a great example.